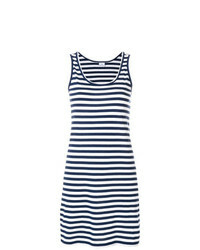 Andrea Bogosian Striped Slim Fit Dress £255 £511 Free UK Shipping! 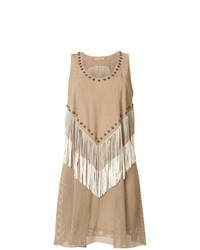 Drome Studded Fringe Dress £1,117 Free UK Shipping! 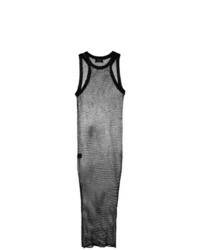 Lost & Found Ria... Open Knit Tank Dress £115 £384 Free UK Shipping! 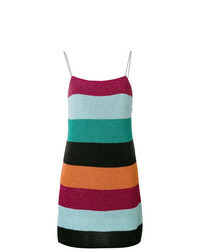 Laneus Striped Knitted Dress £238 Free UK Shipping! 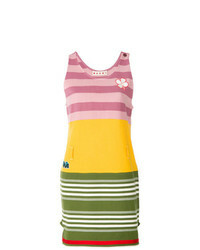 Marni Striped Day Dress £1,228 £1,753 Free UK Shipping! 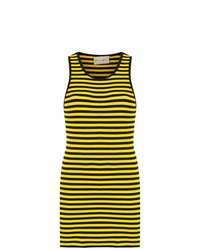 Off-White Ribbed Dress £585 Free UK Shipping! 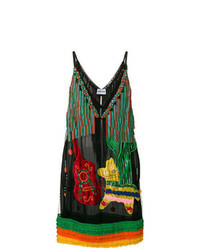 Au Jour Le Jour Fringed Embellished Dress £644 Free UK Shipping! 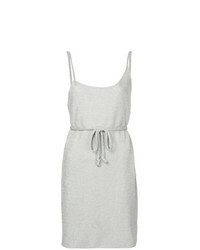 Kacey Devlin Asymmetric Mini Dress £351 £501 Free UK Shipping! 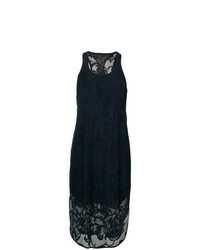 Rag & Bone Floral Mesh Overlay Dress £436 Free UK Shipping! 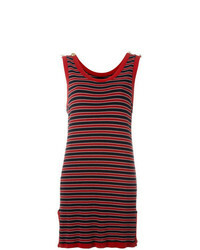 Moschino Vintage Striped Tank Dress £225 Free UK Shipping!